From the creators of 2016 hit Mr and Mrs Alexander: Sideshows and Psychics…Ladies and gentlemen, step right up as Rollicking Entertainment turns up the heat to celebrate seven of the most notorious stunts in carny folklore. 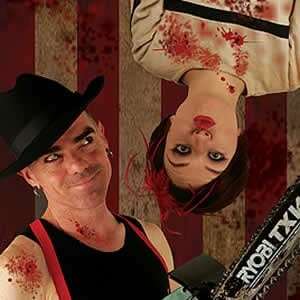 A nail-biting and naughty experience brings you the freakiest side of circus, magic and sideshow. 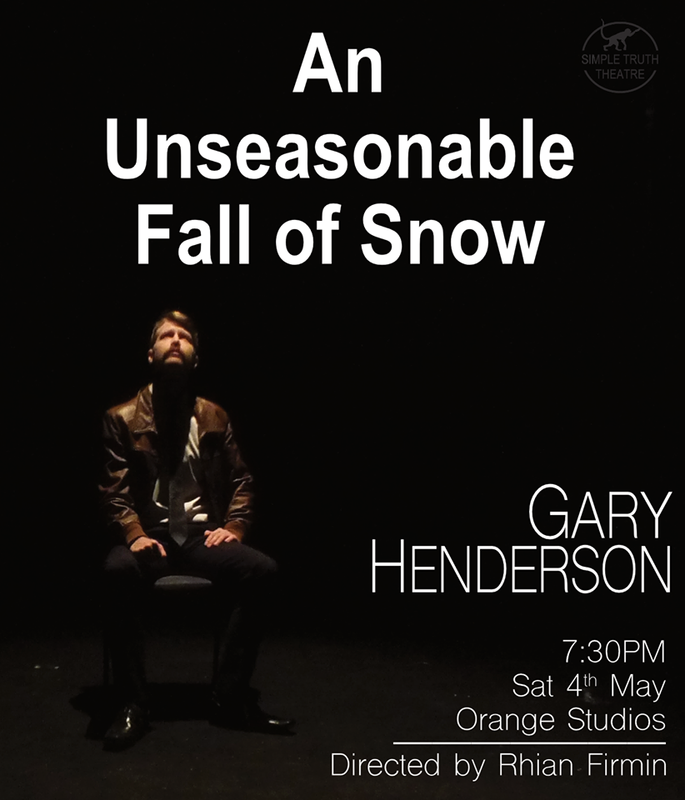 Chainsaw juggling, walking on broken glass and other famous feats are performed along with the stories of how they came to be. Sourcing inspiration from some of the biggest names in the annals of magic and mystery such as Harry Houdini, Ripley’s Believe It or Not and The Prestige…(Plus let’s be honest, a dollop of Jackass), come laugh, gasp and cheer- the carnival is in town! All this in a sultry late-night cabaret setting. Grab some friends and plan ahead for a fantastic night out with our ticket, antipasto platter and wine package options. See you there! Running Times: Times are approx. and subject to change at any time.